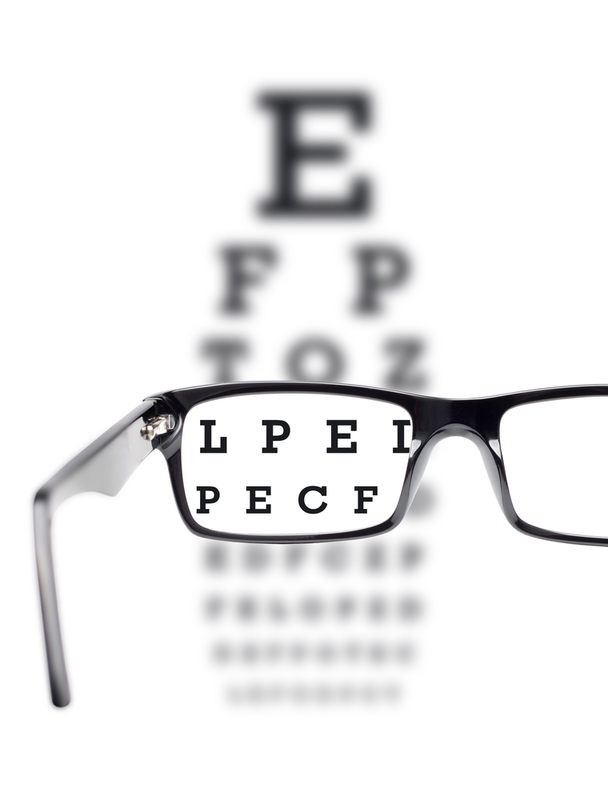 There are some common eye conditions that can develop and cause vision problems. It’s important to speak with your optometrist about any Eye Disorder Chandler you might be experiencing. Macular degeneration occurs when the macula area of the retina begins to degenerate and break down. A reduction in vision in a normal eye could be a condition called Amblyopia. Astigmatism involves an atypical curve on the cornea causing focal points to occur in different spots. This condition makes objects in close and distant proximity seem blurred. Inflamed eyelids along the glands and hair follicles is a condition known as blepharitis. A cataract prevents the eye from properly transmitting light due to an opaque lens. Conjunctivitis is also called pink eye and refers to inflamed blood vessels caused by viruses and bacteria. Dry eye is experienced when the eye is lacking in moisture due to aging, medications, low humidity and some diseases. Spots and dots that interrupt vision are called floaters. Glaucoma damages the optic nerve due to excess fluid and pressure in the eye. Hyperopia is referred to as farsightedness and Myopia as nearsightedness. Retina detachment occurs when the retina disconnects itself from back part of the eye. The medical term for crossed eyes is strabismus. At VISION EDGE we recognize the importance of offering personal, professional and detailed advice to our valued patients. Dr. Stamper, OD and the expert team of eye care professionals are here to help you with all of your vision and Eye Disorders Chandler concerns. We’re proud to offer expert advice, the latest frame styles to complement your facial features, lens cleansing and eye glass inspection at no cost to you, as well as quick adjustments and minor repairs. Contact us today to schedule an appointment with our expert eye care professionals. We understand how important your vision and eye health concerns are. Feel free to discuss your concerns with us. We’re here to answer all of your questions, evaluate your eye health concerns, and provide you with the best Eye Disorders Chandler solutions. The eye care professionals at VISION EDGE EYE CENTER will be happy to provide you with expert advice and respond to all of your vision concerns. To schedule an appointment with our expert team, email us or call us today. We look forward to serving you!